Walt Disney World is a magical place and the chance to weave a story in and around The Magic Kingdom was great fun. I hope that as you read the story you got a sense of that fun. Also as a fan of the "classic" Disney I hope that elements of the story based on classic Disney history caught your interest as well. 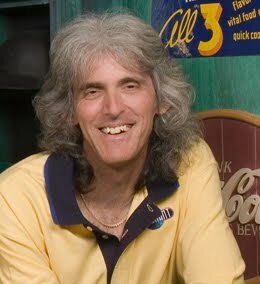 Thank you for your kind words about the adventure of Hawk and friends through the Central Florida area. It was my desire to create a story that would ignite the imagination of the reader and take them on a journey of suspense and mystery, mixed with a few thrills and surprises before they arrived at the last page. 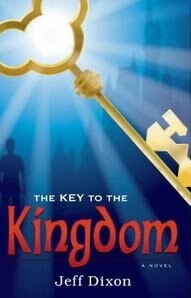 I hope others will consider trying to solve The Key To The Kingdom for themselves.